LONDON, 9 NOVEMBER 2016 – Simplestream, a leading provider of live streaming and live-to-VOD solutions, has today announced a tablet extension and offline viewing capability to the At The Races mobile betting app, enabling ‘At The Races’ to spread its reach and meet consumer expectation for services to be accessed from any device. Built with Simplestream’s Media Manager, At The Races is the UK and Ireland’s most watched horse racing channel, broadcasting content 24 hours a day to a TV audience of over two million and nearly three million online users each month. Its dynamic, secure, API-driven multiple-betting system enables users to compare odds and bet directly within the app from leading bookmakers – such as Bet365, Ladbrokes, Coral and William Hill. The live channel feed on mobile or tablets is supplemented with glossy racecard information, together with racing replays made available within a few minutes of each race. The app also includes a searchable archive of over 18,000 races from 51 racecourses in the UK and Ireland, as well as news programmes from daily editions and popular magazine shows. The new offline viewing feature enables consumers to access app content without a network connection and regardless of location, making it even more of a dynamic companion resource for horse racing fans. 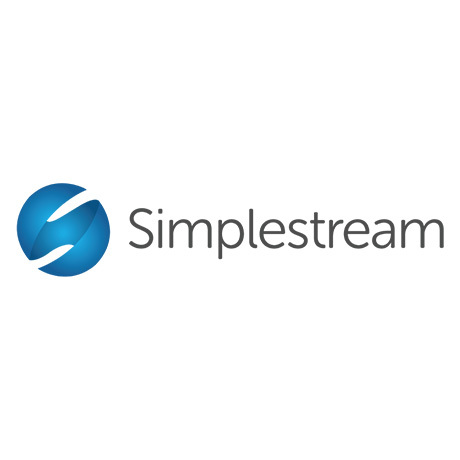 Simplestream’s Media Manager solution is a cloud-based, live-streaming, TV Everywhere and live-to-VOD solution offered through a bespoke SaaS model. The solution enables multiplatform OTT delivery of traditional broadcast content – including live streaming, real-time video-clipping, creation of VOD from live broadcasts, and automated syndication on social platforms and third-party sites within a single unified workflow. At The Races is the UK and Ireland’s most watched dedicated horse racing channel. It launched on June 11th 2004. It is a joint venture between BSkyB, Arena Racing Company and other racecourses. Broadcasting 24 hours a day, At The Races is currently available to over 13 million multi-channel homes across the UK and Ireland through Sky, Virgin Media and UPC. The channel is officially measured in the UK and Ireland and regularly reaches 2 million individuals monthly in UK and Ireland households (BARB & Nielsen). attheraces.com attracts up to 2.5 million monthly unique users (Google Analytics) and operates its own odds comparison service. At The Races serves around 5 million video streams each month via its own streaming division, Sport Mediastream. At The Races is distributed into 5,800 commercial premises by Sky. Outside the UK and Ireland, At The Races distributes its content into over 30 countries by means of GBI Racing, its joint venture operation with Racing UK.